The United Arab Emirates National Olympic Committee has appointed Brigadier Talal Ahmed Al Shinkeeti as the organisation's secretary general. 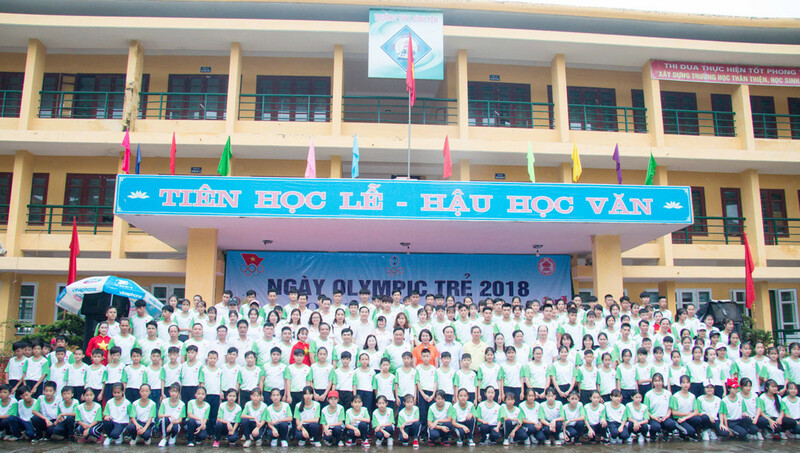 Olympic Day has been has been celebrated by the Vietnam Olympic Committee (VOC) with a series of events, many of them targeted at youngsters. 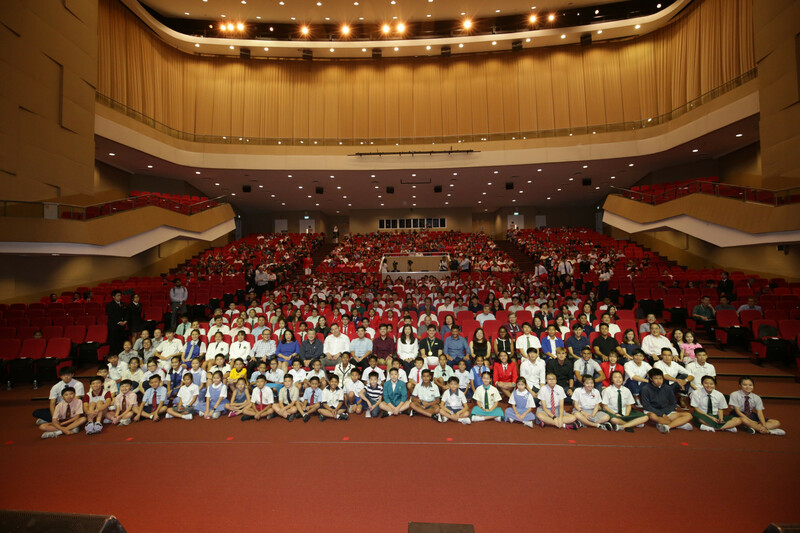 A total of 269 student-athletes from 30 sports have received the Singapore Olympic Foundation (SOF) Peter Lim Scholarship, including Asian and Youth Olympic Games hopefuls. 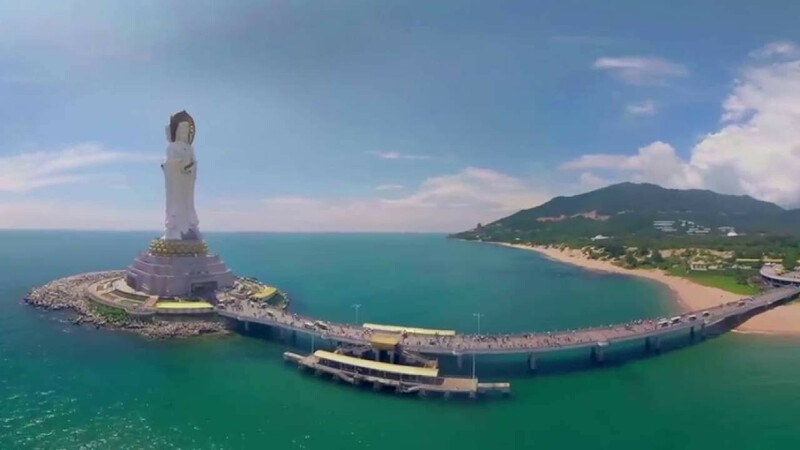 Sanya City in China has been announced as host of the sixth Asian Beach Games in 2020 following an Olympic Council of Asia (OCA) inspection visit. 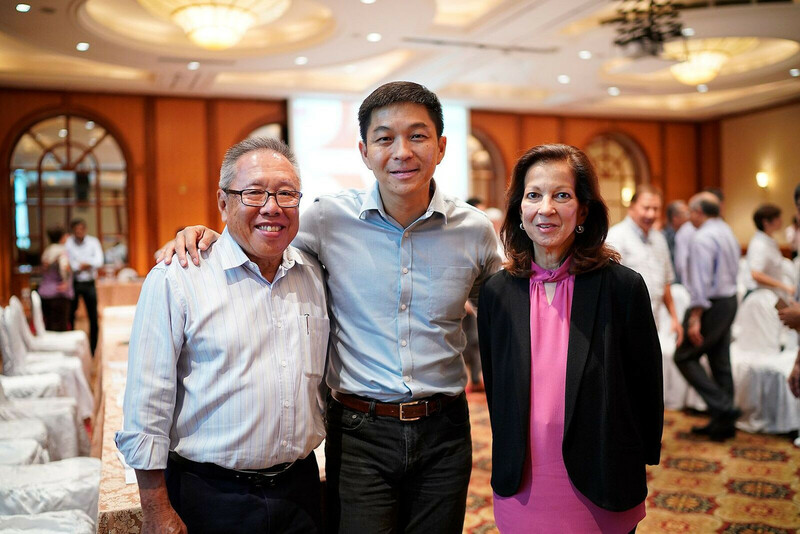 Tan Chuan-Jin has been unanimously re-elected as President of the Singapore National Olympic Council (SNOC). 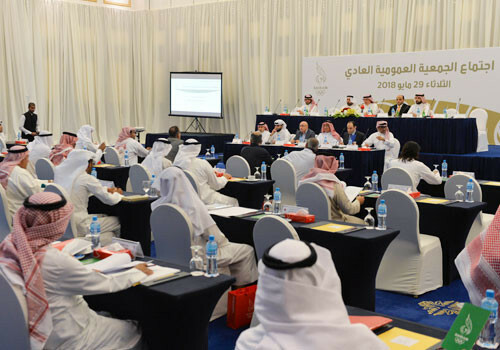 The Bahrain Olympic Committee (BOC) heard proposals from two sports at its General Assembly in Manama. Famous athletes from Kazakhstan have planted fir trees in the Alley of Champions in Astana. 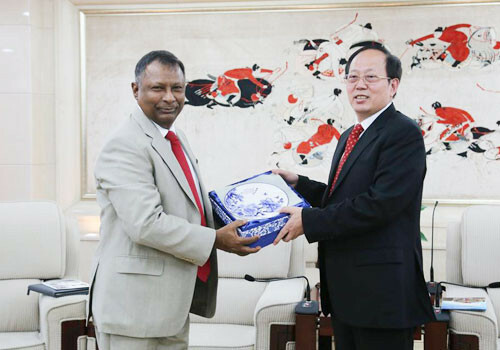 The Indian Olympic Association (IOA) has signed a deal with sports brand Li-Ning, which will run through to Tokyo 2020. The Jordan Olympic Committee (JOC) has signed a cooperation agreement with both the Ayla Oasis Development Company (AODC) and the International Waterski and Wakeboard Federation (IWWF). 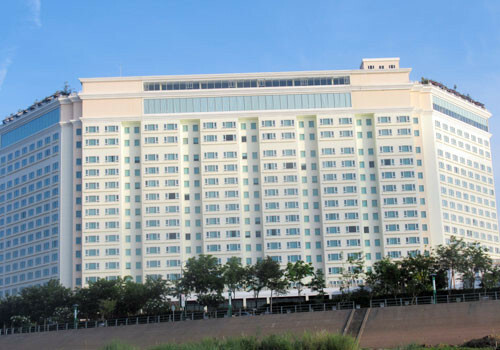 A new Sports and Environment Award has been launched by the Olympic Council of Asia (OCA), to be presented at the organisation's General Assembly in Jakarta in August. 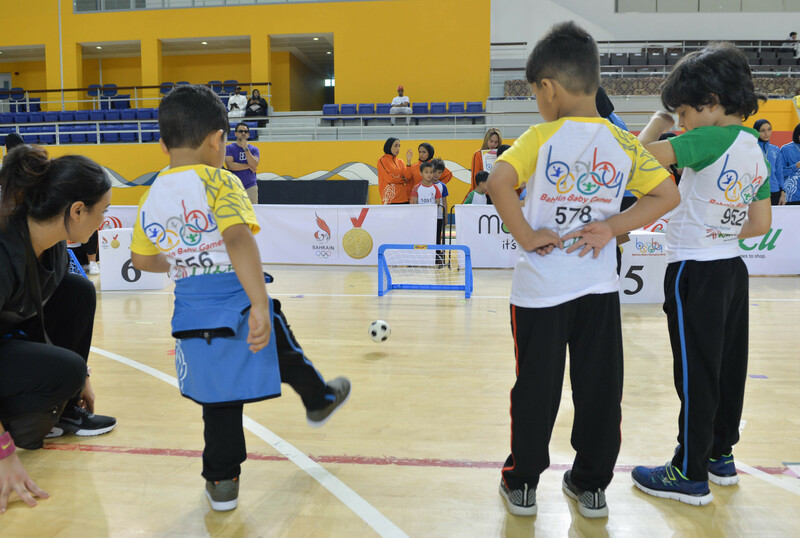 Children between the ages of four and five took part in football free-kick competitions as the Bahrain Baby Games continued. The Mongolian National Olympic Committee welcomed sports professors from Ukraine to speak at a seminar in capital Ulaanbaatar. 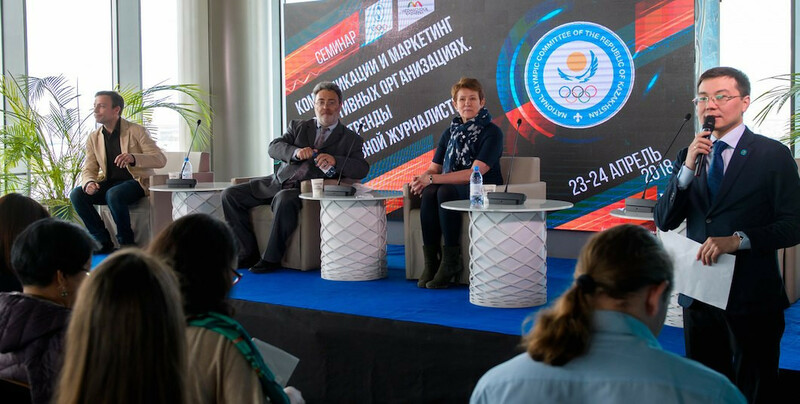 The National Olympic Committee of the Republic of Kazakhstan hosted a public relations and sports marketing seminar across two days. 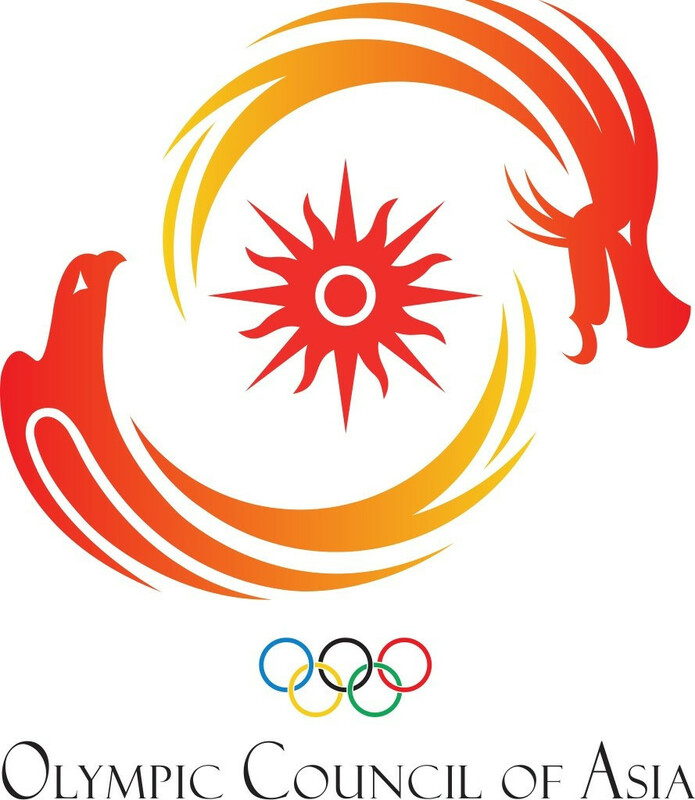 Delegates from National Olympic Committees across South and East Asia have heard updates about this year's Asian Games in Jakarta Palembang at an Olympic Solidarity and Olympic Council of Asia Regional Forum in Phnom Penh.